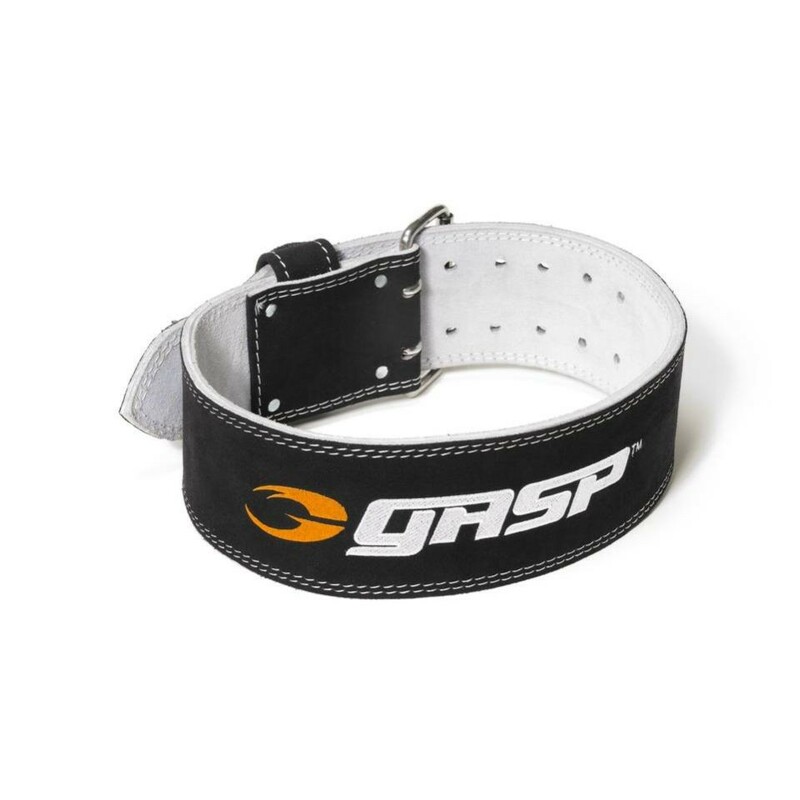 Special production product (SPP) Wrist wraps made in close cooperation with GASP athlete Branch Warren. – It´s a signature GASP Branch Warren product with heavy duty spec! Very strong elasticity, 18″ long, developed to “Train insane” with maximum support! Adjustable sizing with Velcro, 4 army green elastic lines for heavy duty weightlifting, extra strong thumb loop. 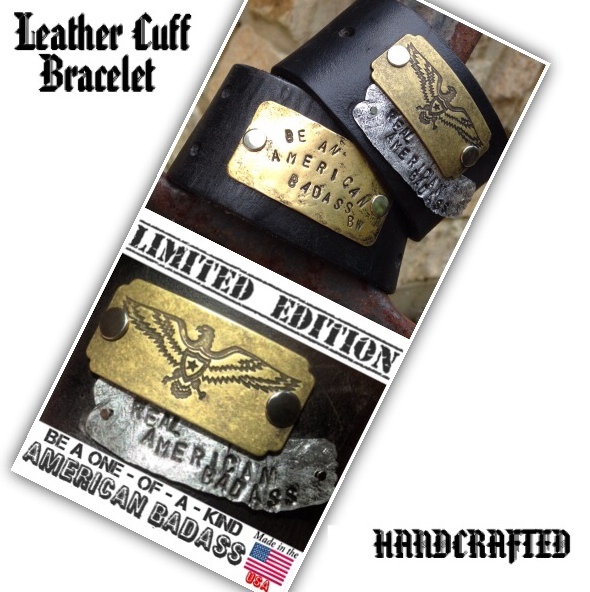 Branch Warren wrist wraps is a high quality product from GASP Inc.